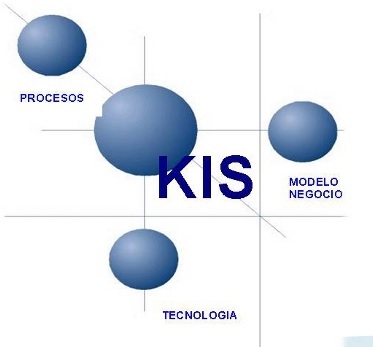 The KIS System (Knowledge Information System) is a fully own developped ERP for the integral management of companies. • Organization of workers by area and category. • Estimates of payments issued orders. • Accounting for fixed assets. • History of incidents and actions.